As independent bookshops report growth and and cassette sales are up - is this the revenge of analogue? And if fashion is vegan, can you assume it is environmentally sound? 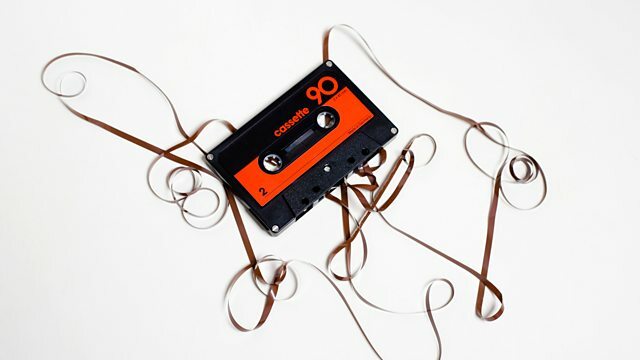 According to the British Phonographic Industry almost 50,000 cassette albums were bought in 2018. That's up 125 percent on the previous year, although we're still talking about a very small number sold. But still, some of the year's most hip music boosted the sales. The 1975's critically acclaimed number 1 album, A Brief Inquiry Into Online Relationships was also the top selling cassette. Those of us who can remember winding back yards of chewed up tape with a pencil will be asking the very obvious question - why? We report on an eye surgeon whose patients say they ended up with worse sight after treatment than they had before his supposedly revolutionary treatment. His case is finally coming before the General Medical Council who will decide if he deserves to be struck off or not. Why has it taken so long? Are you doing veganuary? Or simply wanting to wear more ethical clothes? Are you puzzled by reports that the ultra-fashionable fake fur that's in the shops are virtually unrecyclable? We take a look at the alternatives to everyday animal-derived clothing - wool and leather - and asking how environmentally friendly these really are.